One in five now shop for gluten-free food. How does that impact Irish farming? One in five Irish people shop for gluten-free food regularly, according to new Bord Bia research. The gluten-free market in Ireland is estimated to be worth €66 million, with a 36% increase since last year. 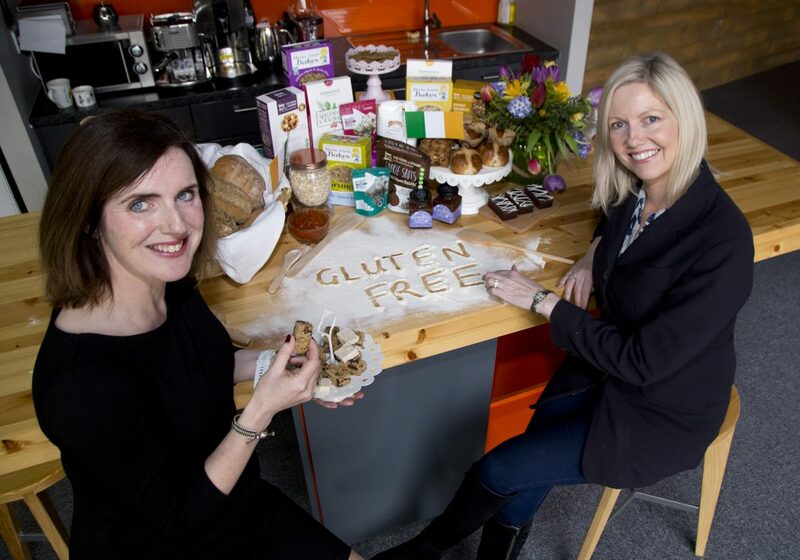 Paula Donoghue, Bord Bia’s Consumer Insight Manager, said that traditionally, gluten-free offerings were only available in pharmacies or health food stores. Now there is proliferation right across the retail chain. Despite only 1% of the Irish population having been medically diagnosed with coeliac disease, the research found that a gluten-free diet is particularly popular among upper and middle class earners, over-indexing in Munster and among couples without children and older families. The desire for a healthy lifestyle is the key driver according to the research, Donoghue said. “As a nation, we’re increasingly conscious of our diet – with 87% believing we have a healthy diet. Some 78% of Irish people who follow a gluten-free diet are not diagnosed as coeliac. Nearly half of these (38%) do not have any intolerance to wheat or sensitivities, but perceive gluten-free to be a healthier lifestyle choice. The need for education has come to the fore in the study, as many respondents could not define gluten. However, they were confident about where to both find and avoid it. Those who don’t follow a gluten-free diet expressed the belief that it is a fad; expensive; and that it doesn’t taste as good. They also said that gluten-free products may have higher sugar and fat content. Donoghue said that Irish food companies could help play a part in addressing any confusion on their products. Maria Betts from Maria Lucia Bakes and Orla Donohoe, Bakery Sector Manager, Bord Bia. Bord Bia believes a huge opportunity exists for the Irish food industry in the gluten-free sector. Its research found that baking and cooking ingredients such as sauces; frozen foods; noodles; and alcoholic drinks were the areas shoppers pinpointed as poorly served. Donoghue said this is the time for food producers to increase availability. “Consumers have high expectations around quality, so we recommend that companies work towards positioning products and brands that are natural and taste great but just happen to be gluten-free. There is considerable scope to expand snacking and convenience lines, according to Donoghue. Consumers are wary of what is lost in terms of nutritional content and what replaces gluten, she said. Orla Donohoe, Bord Bia’s Bakery Sector Manager, said: “The global market for gluten-free products is worth $3.5 billion and is growing at 5% annually, with some European markets growing at over 20%. Bord Bia has profiled a number of the fastest-growing export markets and our plans include trade show attendance, market visits and business development projects with exporters.